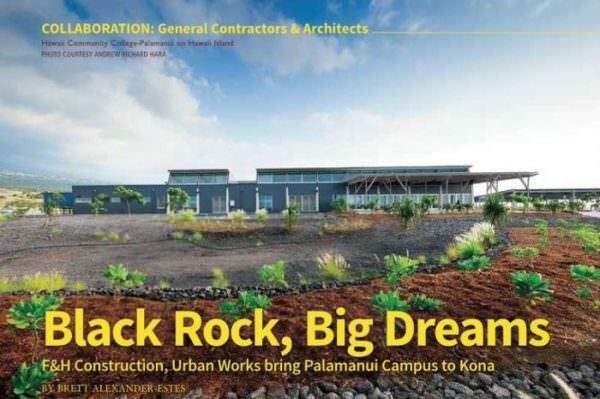 In 2015, F&H Construction completed The New Hawaii Community College-Palamanui Culinary Arts Building-Phases 1A & 1B and today, the buildings function as culinary arts, students’ services, administration programs, nursing and allied health as well as classrooms, learning kitchens, science labs and related support spaces. The construction also included earthquake resistant buildings. “The Culinary Arts Building welcomed its first students in August 2015 and in 2017 it won the American Institute of Architects Honolulu Chapter’s Award of Excellence.” (Page 47, Building Industry Hawaii). 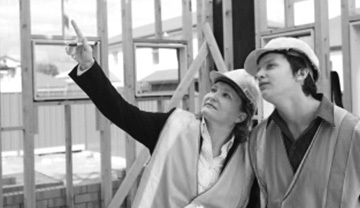 F&H Construction builds spaces for life!